When I was at Londolozi, South Africa, in September 2005, CC Africa owned controlling rights and ran the lodges and safaris. Soon afterwards, the Varty’s bought back the control of their lodge, their family place, and their reserve. They introduced the new concept of A Self-Transformation Adventure Retreat (STAR) where people would come to immerse themselves in the wildness of Londolozi and be healed by its spectacular nature. For me, when immersed in nature I feel happy and truly alive. At Londolozi, I saw the southern cross for the first time, as well as Leopards and Lions in the wild, and other iconic animals of Africa. A few years after I was back, I bought Dave Varty’s, book, “Full Circle” when it came out in 2009, and read his family story. His son Boyd now runs Londolozi for the family…. Here is a Ted Talk; I recently discovered on the Londolozi blog from Boyd Varty, given on the day that Nelson Mandela died…. He talks about something that I truly believe in, a sense that your well-being is really tied to the well-being of others. Living your life as such, believing and acting on this principle. He takes it further and applies it to wild creatures when he talks about an Elephant named “Elvis”. 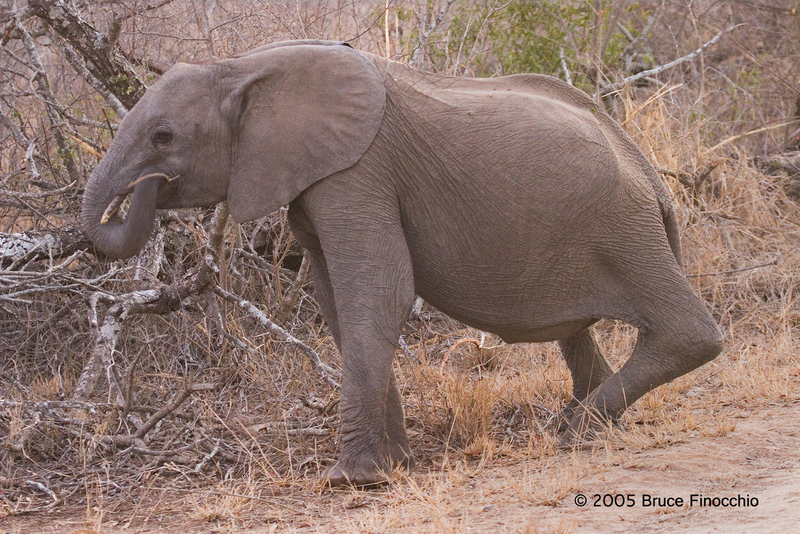 When I was at Londolozi, I saw this elephant, I even have some images of her in my computer files. Here is one! We thought the same. Why isn’t she food for the Lions? How is she surviving? It’s because the elephants in her group were protecting her, moving more slowly, assisting her across the difficult ground of the African bush. The other Ted talks in this link from the Londolozi blog are very good and inspiring, but Boyd Varty’s touch me in a very personal way, because I have been at Londolozi, and I share a similar life view! If you are going to Africa on a photography safari, and would like some advice on what gear to take, what particular photography situations are unique to photographing in East or South Africa, etc., I would be happy to share my knowledge. 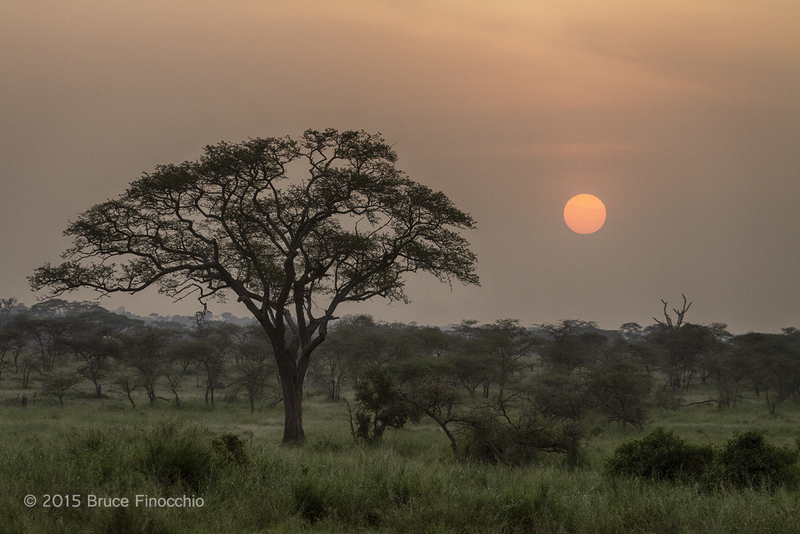 More of my African images from my recent trip to East Africa in January 2015 are on Bruce’s Flickr Photostream.